How to protect Chrome on OS X from POODLE vulnerability using Dorothy’s Tutorial. 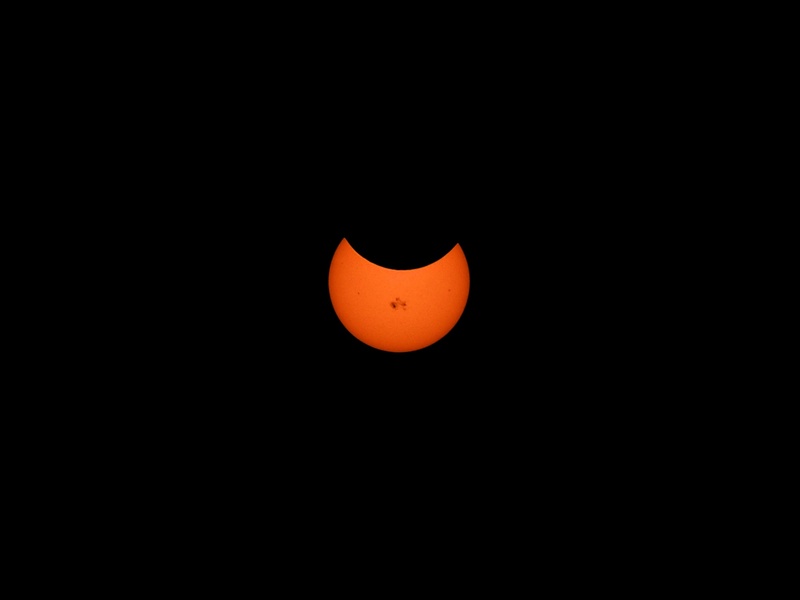 Capturing imagery of a partial solar eclipse – Steve’s video, my photo. A little rocky trying to use ApplePay for the first time, but it worked in the end. Unprotected wifi fun thanks to Andy sending in the link to medium.com and another reason to use Cloak from getcloak.com. In Chit Chat Across the Pond Bart takes us through the first half of Taming the Terminal Part 23a of N explaining Network protocols and layers. Hi this is Allison Sheridan of the NosillaCast Mac Podcast, hosted at Podfeet.com, a technology geek podcast with an EVER so slight Macintosh bias. Today is Sunday October 26, 2014 and this is show number 494. We have a GIANT show today, but I can’t possibly start without thanking Bart for stewarding the show last week. I LOVE it when he hosts, and I thought the discussion with George Starcher was awesome. Thanks Bart! As you know I was at my daughter’s wedding which was absolutely the best time. She married the man of her dreams in a fabulous setting and everything went off without a hitch. Nolan, my new son-in-law issued a challenge to me before the wedding. He asked me whether I could go through the whole wedding without taking photos. I decided to give it a try and instead of viewing one of the most important days in our life through a tiny viewfinder, I didn’t take a single photo. It was an amazing experience, but I’m absolutely DYING for the photos from the professional photographer, which won’t get here for weeks and weeks. So to those of you who said you can’t wait for the photos, sorry to disappoint but for once I enjoyed the experience without a camera. Enough about that though, let’s dig in! When we were talking about Dorothy’s instructions on how to make your Chrome browser safe, I blithely referred to the fact that she made a Clarify tutorial to do this. I’m usually the one making these so it was AWESOME to be the recipient of one. Because she used Clarify she was able to put giant arrows and circles around the things to click and look at, throw in some text to explain what to do, put a text box for the code to copy and paste, and then at the end hit export to PDF. When I got her instructions I had NO problems at all. Unlike the arcane instructions I’d mentioned trying to follow, I had no confusion. It was as though she had Clarified it for me! No puns intended, that’s why it’s named that way! If you want to be as brilliant as Dorothy, first go to college for four years and get a degree in programming and then buy a copy of Clarify to teach people what you know, from clarify-it.com.